It’s easy to include writing in almost any other school subject once we change our mindset about two aspects of writing. First, we must learn to quit thinking of writing as its own individual subject. 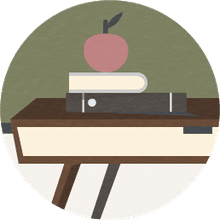 Even if you’re using a specific writing curriculum – which can be helpful to ensure that all the mechanics and types of writing are covered – allow yourself the freedom to modify the curriculum. 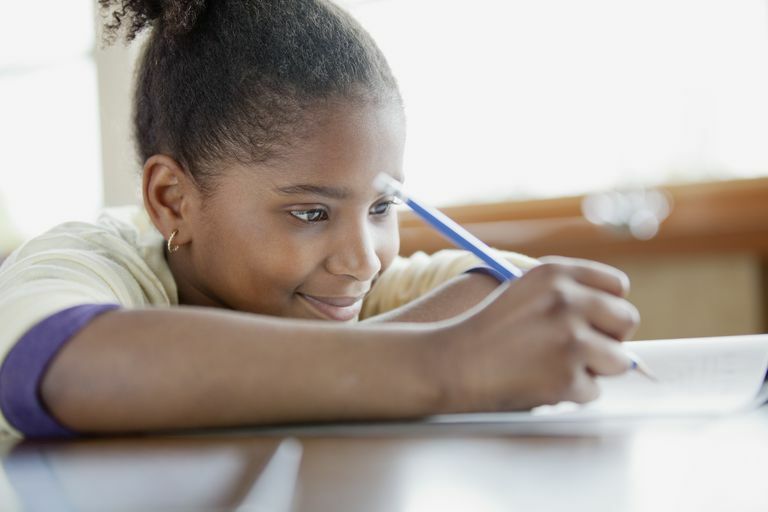 If your student is learning to write a how-to paper, for example, don’t feel that you have to follow the topic assignment in your writing curriculum. Instead, allow your student to apply the type of paper to another subject. If you’re studying the election process, let your student write a paper on how the president is elected or how ballots are cast in your state. Second, we need to begin thinking beyond book reports and five paragraph essays. Consider the following examples for incorporating writing in a variety of subjects. Basic reports on people, places, and events are always an excellent way for younger students to practice spelling, grammar and the mechanics of writing. Let older students build on reports and practice different types of writing. Students can hone their persuasive writing skills by choosing a side from a major conflict in history and convincing readers to share their point of view. They might practice expository writing, which is used to explain or provide information, by outlining the causes of a war or the travels of a particular explorer. Don’t overlook science lab reports. They are a fantastic opportunity to demonstrate the relevance of writing and the importance of effective communication. I always instructed my homeschooled students to include enough detail in their lab sheets that someone could reproduce the experiment based only on the report. It can be trickier to incorporate relevant writing assignments into math coursework, but it can be done. It can even be a powerful comprehension tool. It is often said that if a student can explain a process to someone else, he truly understands it. Why not have him explain it in writing? Let your student write a how-to paper explaining the process for long division or multiplying numbers with multiple digits. The phrase “word problems” often makes us think confusing thoughts about two trains leaving different stations to meet at some elusive point on their journey. However, word problems are simply real-life applications for math concepts. Invite your students to write their own word problems to cement concepts in their minds. Don't overlook taking notes in math class as a relevant writing opportunity. Note-taking is a valuable skill for students to learn. We like to keep a handy “cheat sheet” of regularly-used formulas with a brief explanation of the process for my teens’ algebra lessons. Use email regularly. If you have older students with their own tablets or laptops, invite them to email you low-priority questions about their assignments. If they have questions for other instructors such as their co-op teacher or music tutor, let them email instead of asking you to do it. Text each other. Being forced to explain themselves or clear up misunderstandings via texts helps students see the importance of expressing themselves clearly. Fill out job applications. Most employers want potential employees to apply online, but if paper applications are available, they’re great for practice. Make lists. Don’t discount lists as writing practice. Let your student make grocery or to-do lists, lists of supplies needed for a project, or a packing list for a trip. Try blogging. Blogging is a fantastic way to put writing concepts into real-life, practical use. Placing your student’s finished paper in a binder or filing cabinet doesn’t scream relevant to him. Instead, it makes writing just another assignment box to be checked off. Publishing student writing doesn’t have to be elaborate to show him that writing serves a purpose. Create your own book using word processing software. Enclose the finished product in a binder cover or have it spiral bound at an office supply store. See if your local library showcases student writing. It's easy to make homeschool writing relevant when we allow students to apply it to everything they do.